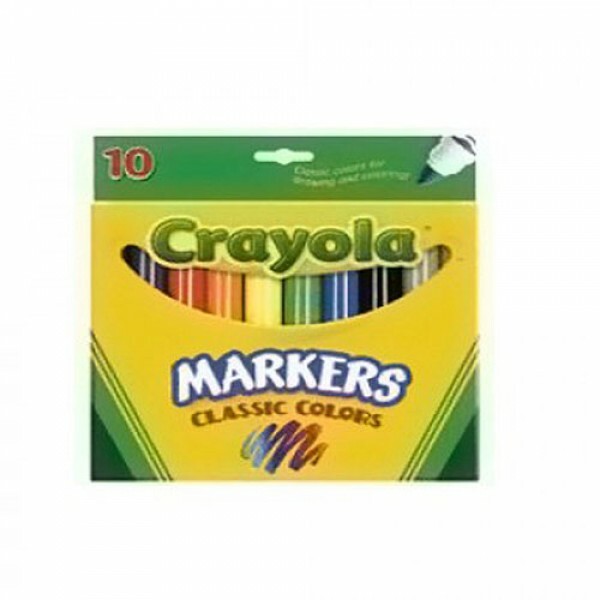 Crayola broad line markers are non-toxic used for drawing and coloring. 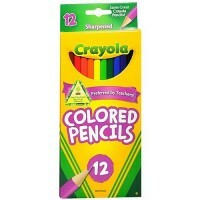 Are non-toxic that offer 10 classic colors that are terrific for drawing and coloring. All Crayola art materials are non-toxic. Brilliant Colors Perfect for Drawing and Coloring. Colors include Red, Blue, Yellow, Orange, Green and more.